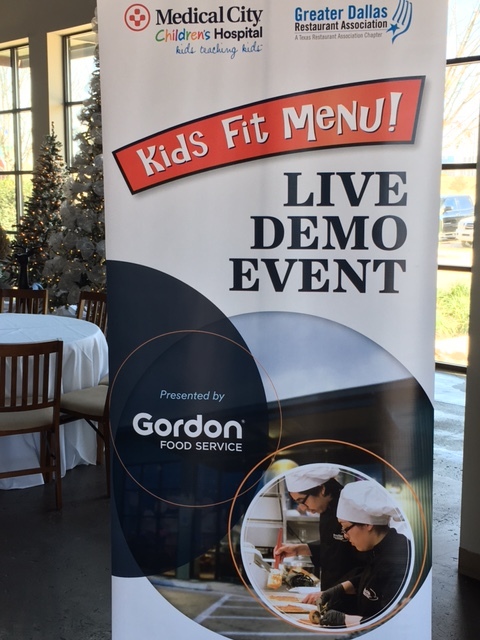 Junior chefs in North Texas competed at the Kid’s Fit Menu challenge this past weekend at Trinity Groves. 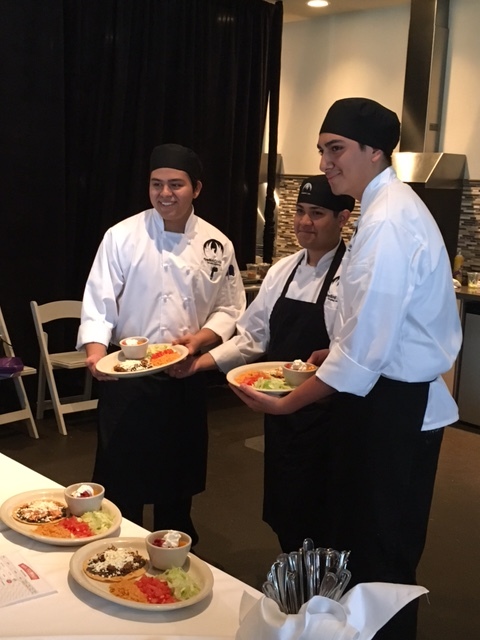 This unique event consisted of students from 17 local high schools, and these young chefs were tasked with creating their own healthy kids’ menus for area restaurants. All recipes on the Kids Fit Menus must have included two or more servings of fruits and/or vegetables. The culinary students whipped up items that really impressed the judges! 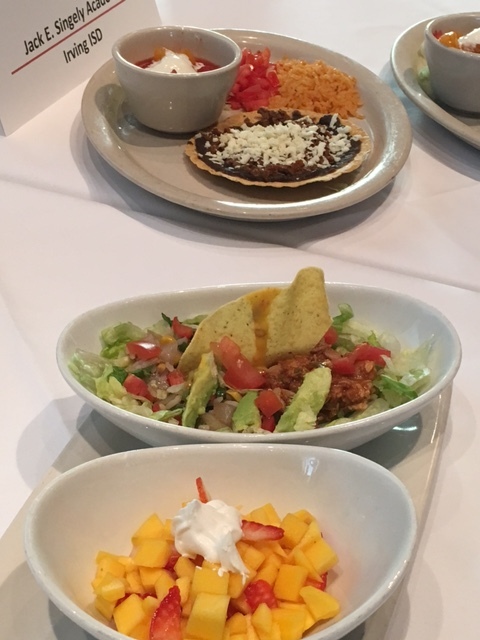 Medical City Children’s Hospital and the Greater Dallas Restaurant Association (GRDA) have partnered with Texas ProStart to connect with culinary programs in high schools across North Texas to develop the Kids Fit Menus for local restaurants including On the Border, El Fenix, Top Golf and Snuffer’s. With childhood obesity more than tripling in the last 30 years, research suggests that eating fruits and vegetables may help maintain a healthy body weight. It’s now more important than ever to be teaching teens and children about healthy eating habits. 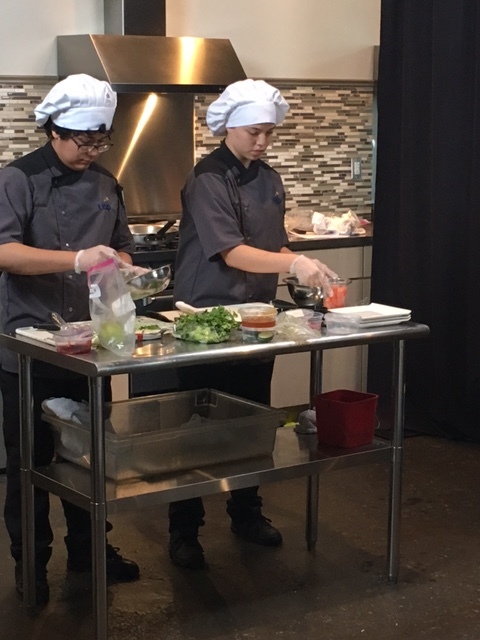 So with this program, not only are the culinary students preparing healthy recipes on their own, but they are getting more hands-on, real-world experiences by calculating nutrition facts and presenting their menu ideas in front of experts. The winners get their menus listed at local restaurants for a limited time, which is quite an achievement! To learn more about the Kid’s Fit Menus and where to try them out around DFW, click here.